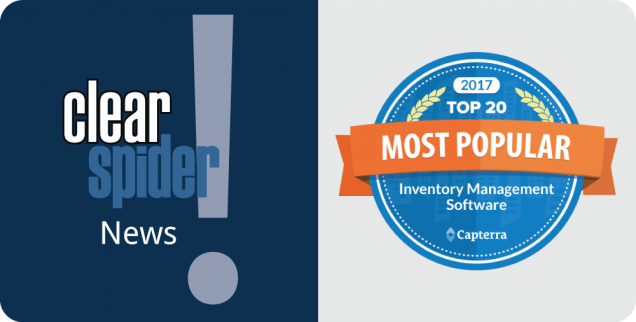 Further in the report, Capterra very correctly said that managing inventory is important to maintain a balance in your goods going in and out. In fact, this is true for all companies, be it a large warehouse, a small retail shop or even an online store. If you are simply using a spreadsheet, it can become difficult to track your items over time. However, with proper management, your business can improve their profits as well as efficiency in the workplace. Hence, our goal is to help you in “Managing inventory, the way you want it”. Since this is our last blog post for 2017, we wish you a very Happy New Year! See you in 2018 with new content and insights about Inventory Management. In the meantime, if you want to learn more about Clear Spider, feel free to click here. Why Choose Customized Over Out-Of-The-Box Inventory Management?